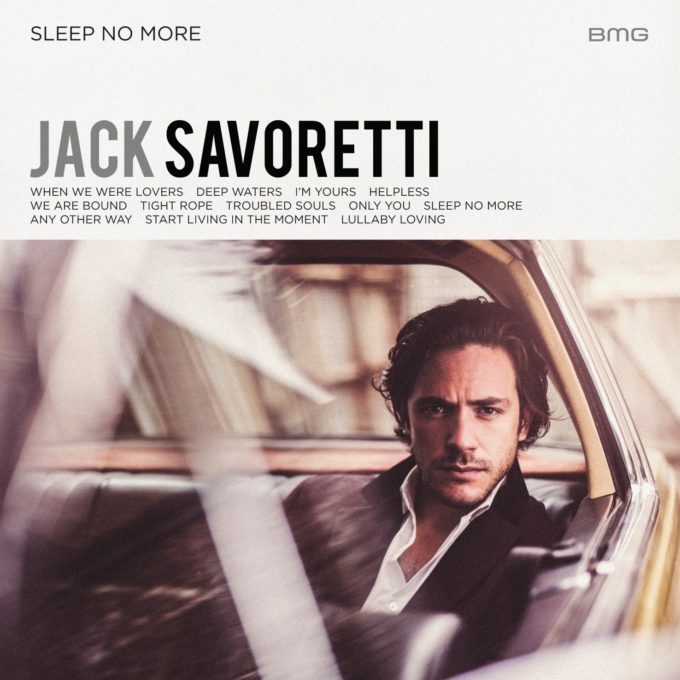 Handsome British/Italian singer songwriter Jack Savoretti, who was in Australia for a promotional visit and live shows earlier this year and who found time to sit down for an interview with us – HERE – will release his fifth album in October. It’s entitled ‘Sleep No More’ and comes only 18 months after the release of his fourth album ‘Written In Scars’. But it’s clear he wants to keep the momentum going and he’s penned an album worth of material that has seemingly been pouring out of him at all hours of the day and night. The LP comprises a dozen new recordings, including lead single ‘When We Were Lovers’, which got its first radio play in the UK yesterday and which is already available as a grat track with the album pre-order. Out through Liberator, ‘Sleep No More’ will land at retailers on Friday October 28. Previous Post: « HELLO FOMO 2017!